Judith Silva will sign her book 'Voyage of Albatross' at Longfellow Books. 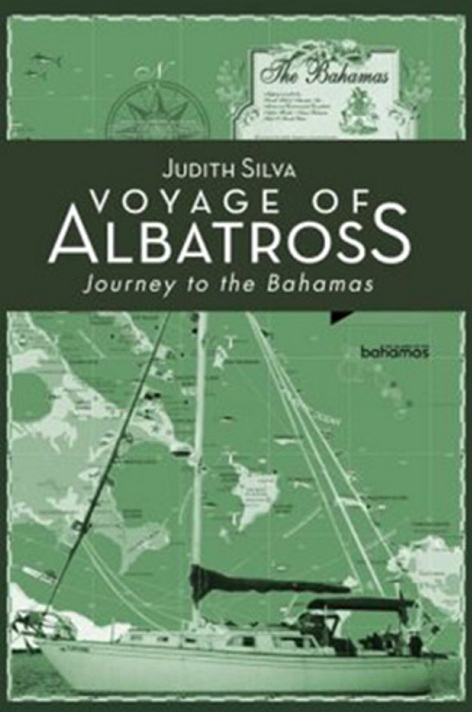 Author Judith Silva will talk about her book “Voyage of Albatross,” a retelling of her voyage to the Bahamas and the people and places she encountered on that journey. Silva also will sign copies of the book.